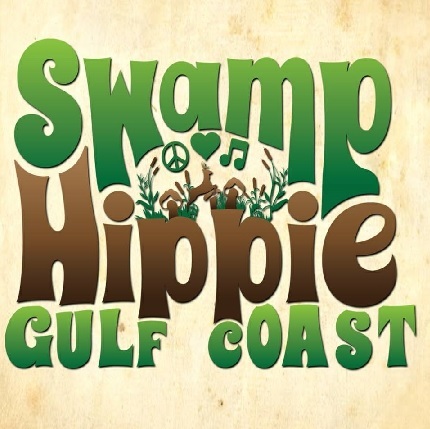 A wide range of bands and artists make up the concert and live music scene. To find fresh, new, exciting music many clubs, small taverns, cellar room bars, theatres, arenas and concert halls must be explored. And explore we do! It is no secret that we enjoy most nights, but then there are those nights when things go to the next level and everything goes crazy right. 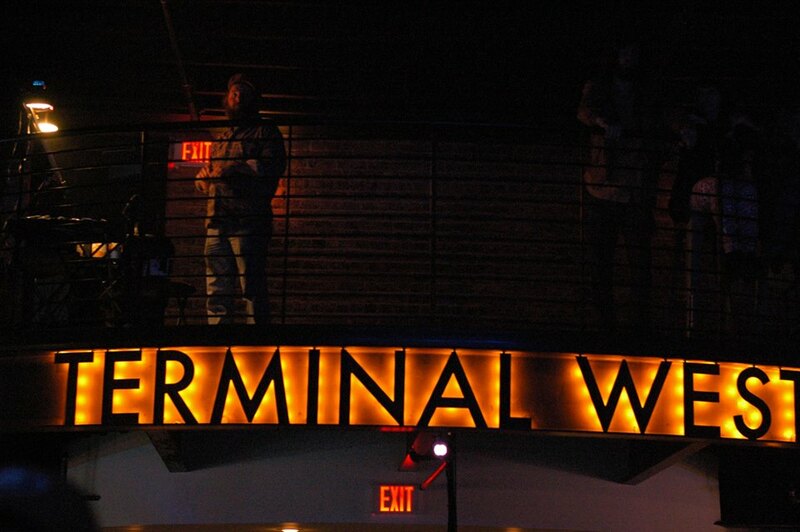 Such was a Saturday night in February at a place called Terminal West in Atlanta, Ga. A band performing was one I had actually seen before, but this time it left a much bigger impact on me. Fronted by two sisters, Megan and Rebecca Lovell, along with Robby Handley on guitar and Marlon Patton on drums, the band presented a show the crowd from their home state had wanted and had come to see. Megan and Rebecca were once part of the family bluegrass trio, The Lovell Sisters, along with their sister, Jessica, and have a solidly impressive background. In 2005, the three sisters from Georgia appeared on “A Prairie Home Companion” and won the Prairie Home National Teen Talent Competition. 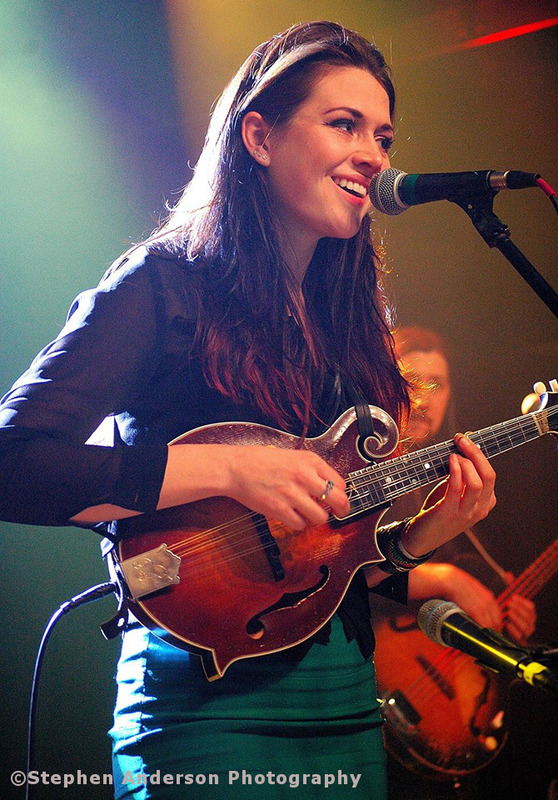 Rebecca, the youngest of the trio, won the MerleFest mandolin contest in 2006. Being only 15 at the time, she became the youngest to ever win the honor. In 2008, the honors continued when they won the grand prize in that year’s John Lennon Songwriting Contest in the country genre for their song “Distance”. These girls are something special! After years of touring together and even performing at The Grand Ole Opry, The Lovell Sisters trio disbanded when Jessica went on to pursue other interests, leaving Megan and Rebecca to form “Larkin Poe.” Radically cool, the name is taken from their great-great-great-grandfather who was a cousin of Edgar Allan Poe. 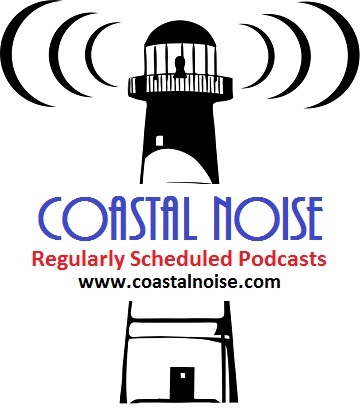 Since forming Larkin Poe, they have released several EPs and have made some collaborations with various artists. In 2010, four of those EPs were released, one for each season. This led to tours across America and Europe. They performed as the backing band to Rock & Roll Hall of Fame 2003 Inductee, Elvis Costello on his International Tours. 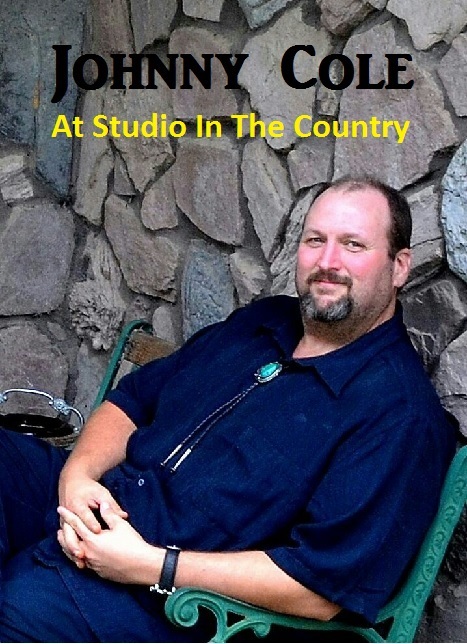 Since then, another EP was released entitled: “Thick as Thieves” and more touring. 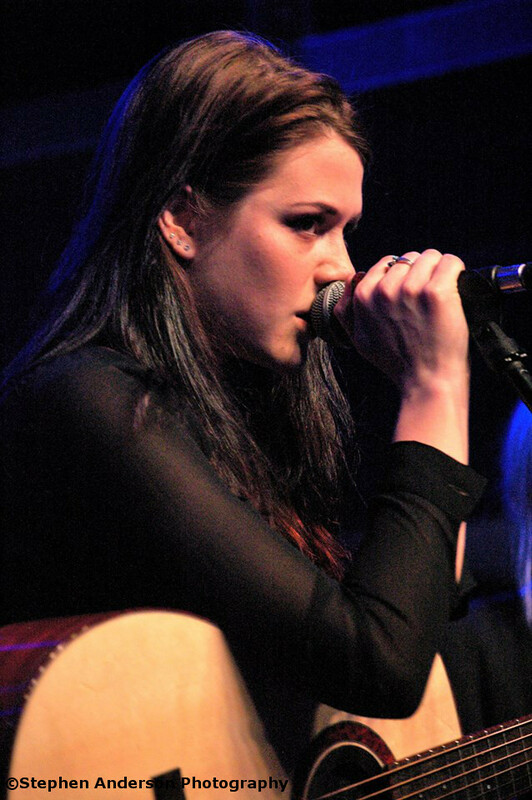 Presently, they are working on their first full length Larkin Poe album. Megan Lovell of Larkin Poe at Terminal West in Atlanta, GA. 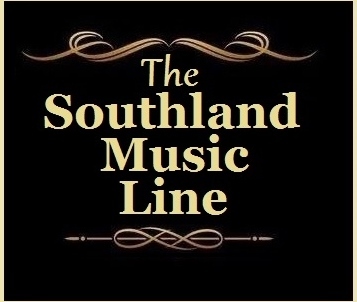 The Southland Music Line had previously asked Larkin Poe to allow artist Robby Amonett to paint the band’s performance and Stephen Anderson to take a few pictures during the show. 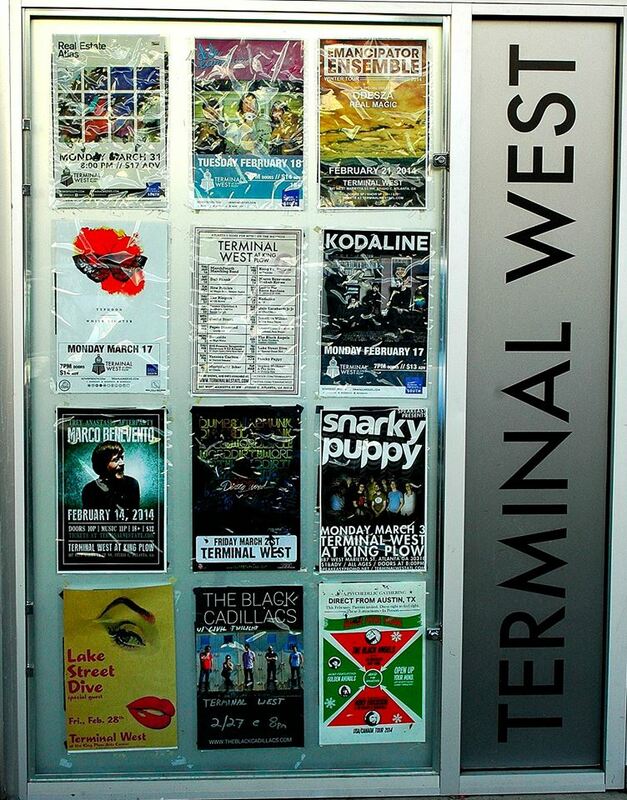 Megan graciously replied back and gave us the okay, so we packed our bags and headed to Atlanta on Saturday, Feb. 15, 2014 for Terminal West in Atlanta, Ga.
That evening’s ticket included three other bands/artists. 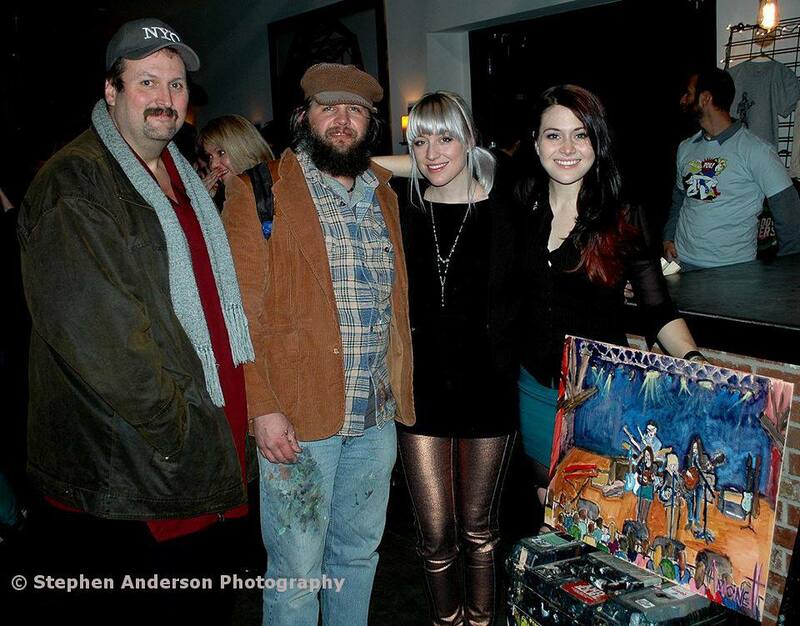 Lindsay Jarman, Rosco Bandana and The Shadowboxers. 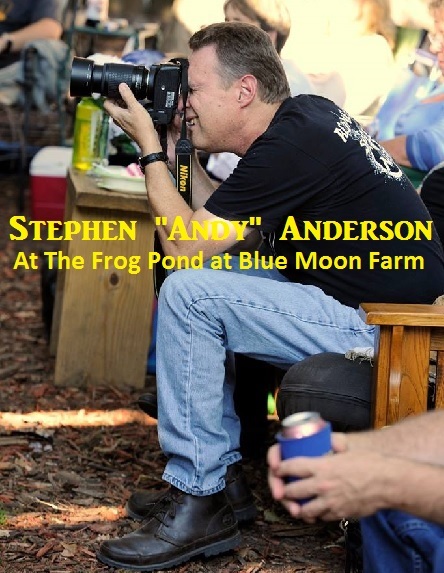 As always, we were excited to see our friends, Rosco Bandana perform, something Stephen, Robby and I have done many times. Personally, that number keeps growing so that, quite likely, I can now say I’ve seen them more than any other band. It truly was a great night of music with the high level of talent on the stage. 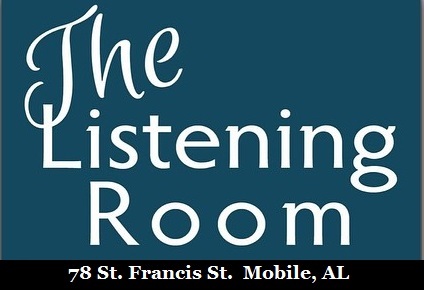 Despite the fact that we had driven up from the Mississippi Gulf Coast and New Orleans, we were able to get to the venue early enough to catch the sound checks and brief rehearsals of some songs two of the bands were going to do later that night. The pre-show performances were incredible and gave a good taste of what was coming up later that evening. 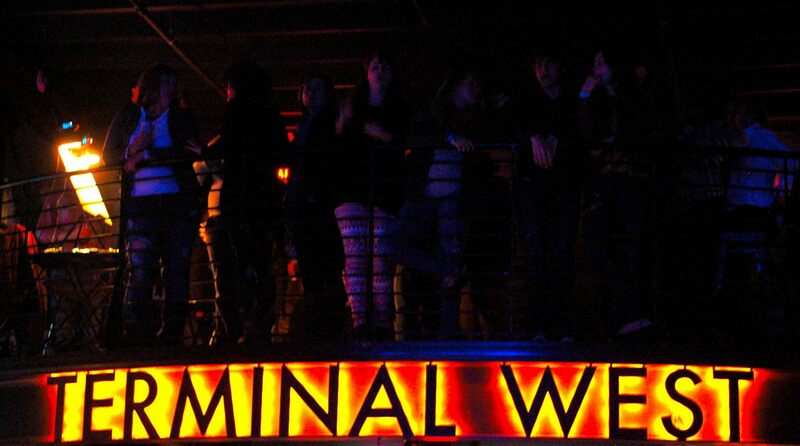 The venue of Terminal West at The King’s Plow Arts Center, located west of midtown Atlanta, has such an appealing atmosphere for a great show of any kind. 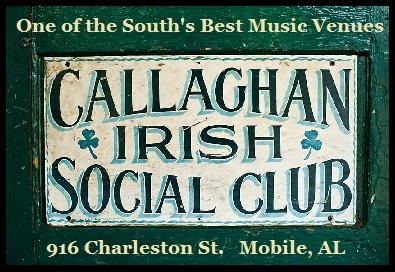 The historic building located just west of the railroad tracks has stylishly been renovated to provide the Atlanta area with one of it’s best live music venues – a great stage, lights, sound, plenty of room, bars on both sides and even an attractive and inviting eatery located inside the venue. Plus those running the place were more than accommodating to us. We haven’t received any feedback from the bands who played there, but it seemed all were having a great time on stage, so from our standpoint this venue rocks! Rebecca Lovell of Larkin Poe at Terminal West in Atlanta, GA.
After three outstanding and lively performances from Lindsay Jarman, Rosco Bandana and The Shadowboxers, it was time for Larkin Poe to take the stage. I won’t break down their lineup of songs or recite their playlist, but one thing certainly stands out: Variety. 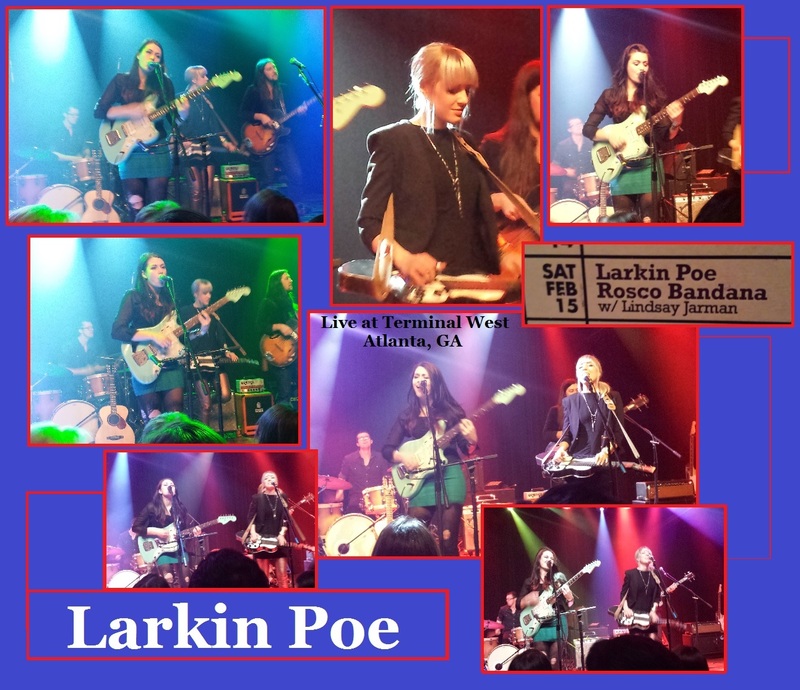 Larkin Poe mixes it up. 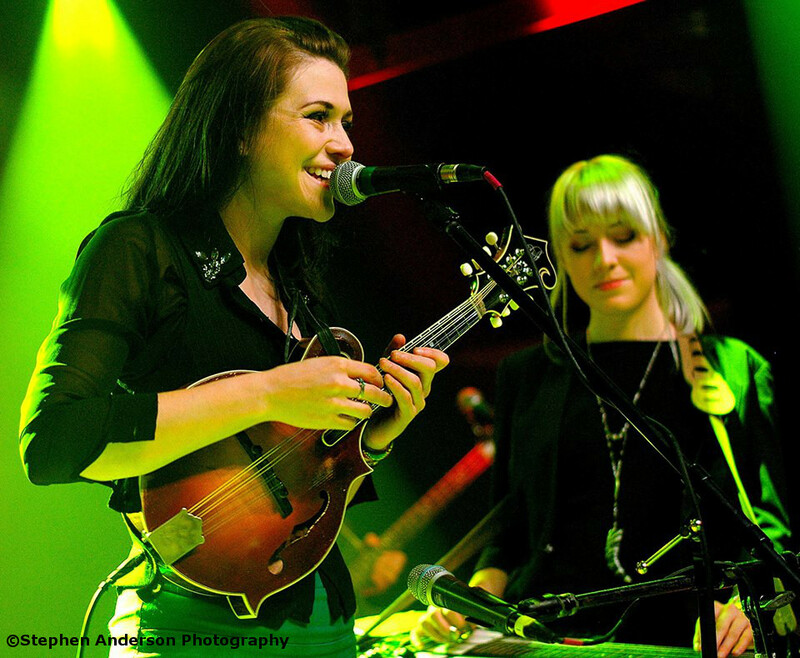 Their deep musical roots surface throughout their show, and once this band, fronted by these two sisters, gets going, its “hold on tight time”, because Larkin Poe came to play hard and give every single person in that audience what they had wished for when walking through those doors. The original material proves their major ability at crafting out the perfect song; their skills as musicians spotlight them as seasoned pros that would be able to sit down next to any of music’s known ‘greats’; and finally they know the true meaning of ‘show business’. They work a crowd as good as anyone. They talked with their audience, they made the crowd “us” feel at home, as we were all a part of this big night in Atlanta. I hate using the term “way beyond their years”, but in this case it is so clear, Megan and Rebecca have obviously known what they wanted to do in life for a long time despite being only in their 20s. Larkin Poe isn’t afraid of trying and experimenting with music. Every genre of music is at their taking. They had the whole crowd dancing along to a cover of “Hey Ya” from Atlanta’s own OutKast. Later when joined on stage by their friends, The Shadowboxers, they broke into one of the best live covers of Fleetwood Mac’s “The Chain”. Believe it or not, it worked and worked nicely! It would have made Mick, John, Christine, Lindsey and Stevie proud. 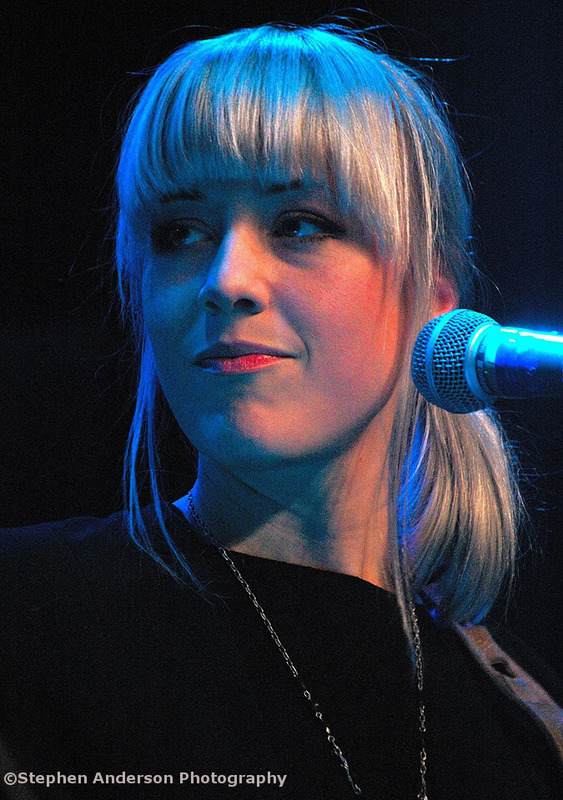 I wanted to highlight Larkin Poe in this article for a number of reasons. First of all, as mentioned earlier, they are presently on the West Coast, recording their first full length Larkin Poe album. And secondly, after discussing it over with both Stephen Anderson and Robby Amonett, we all believe the same thing: Larkin Poe is Definitely Going Places! Its hard to imagine them not succeeding. They have several ingredients to the formula for success: 1.) Talented and gifted songwriters, 2.) Amazingly accomplished musicians, 3.) Enthusiastic and charismatic performers, 4.) Risk Takers. A Willingness to try different styles of music or songs to see how they work. 5.) “A Strong Sisterly Bond”. Just watching the two sisters on stage, it is evident that a true bond exist. 6.) Hey, attractive looks don’t hurt. – both Megan and Rebecca are very pretty. 7.) The music industry needs them! I could compare Larkin Poe to a few others, but I’m staying away from that, I’ll just say, I am excited to see where they’re going! The future really is theirs for the taking. It would be shocking, if they don’t achieve the kind of success that I have been referring to in this article. I want to thank the members of Larkin Poe, The Shadowboxers, Lindsay Jarman and our friends Rosco Bandana for the great show and good time in Atlanta. 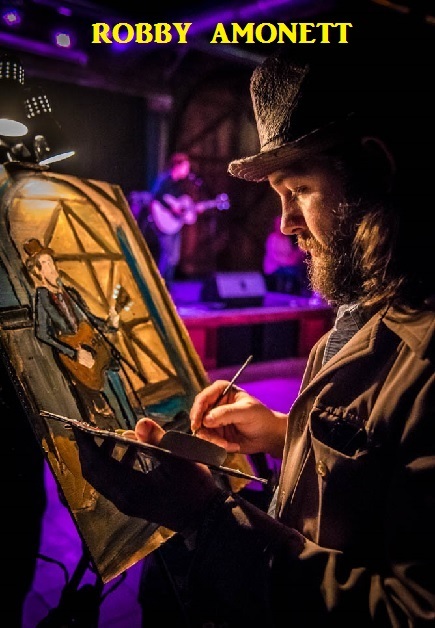 We also want to thank the nice folks at Terminal West for graciously providing Robby Amonett with a place to paint and Stephen Anderson access to take some photos. It was nice ‘just hanging around’ the place prior to the show too. It is nights like the one mentioned above that makes us keep going to shows. Every once in a while you hit it right, we did that night in Atlanta! Larkin Poe’s Official Website: Click Here! 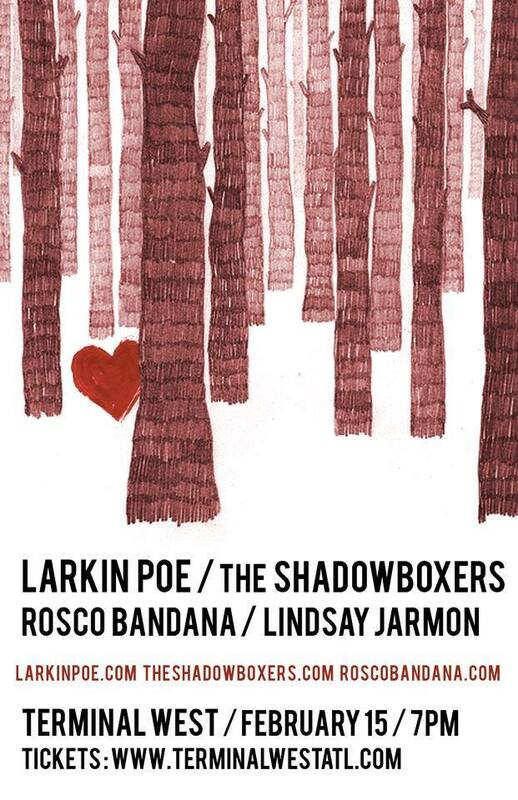 Concert Poster advertising the 2.15.14 show that featured Larkin Poe, Rosco Bandana, The Shadowboxers and Lindsay Jarman. 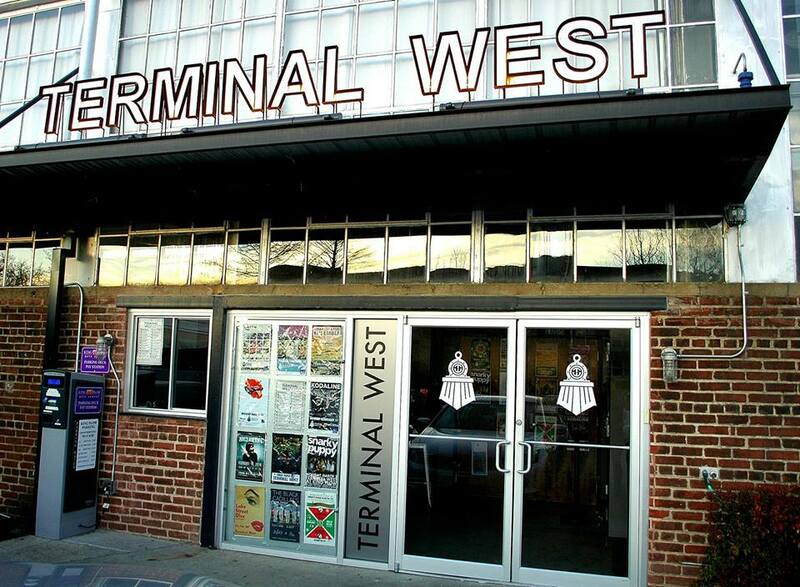 To Visit The Official Website for Terminal West: Click Here! Click Here for Photo Album for this event. Tagged Larkin Poe, Terminal West. I never heard of them until now. I’m watching some you tube videos of them now. Good article and I wish I could have went. 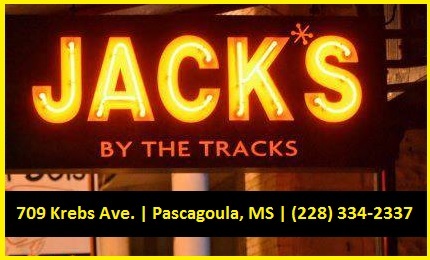 I’ve seen them at Eddie’s a couple times. TW show was good. I also liked Rosco Bandana and Lindsay Jarman. A good write up about them! first I’ve heard of Larkin Poe, but now I am watching them on You Tube. Write up great..wishin’ we were there!